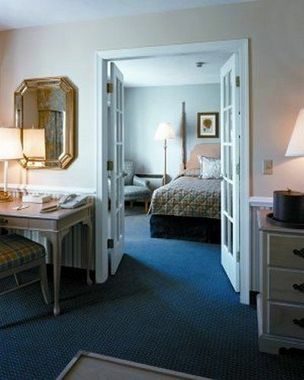 Bristol Harbor Inn Bristol, Hotel null. Limited Time Offer! 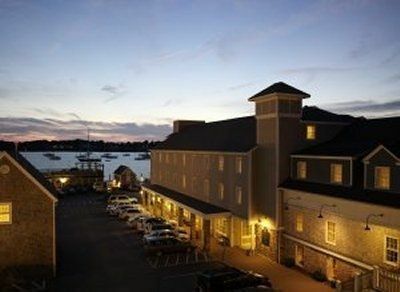 Bristol Harbor Inn. 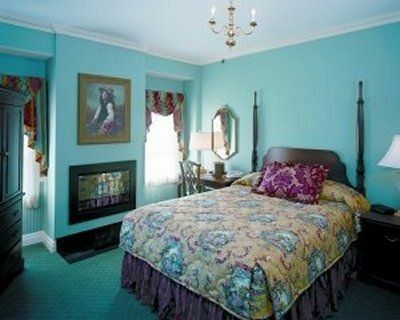 "Bristol Harbor Inn" is an excellent base point from which visitors can discover Bristol. 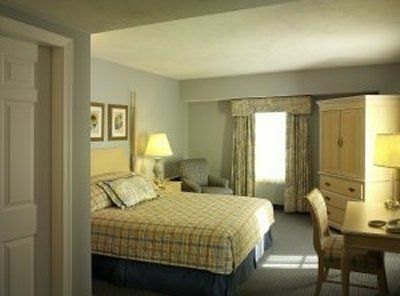 The air conditioning makes sure that the rooms always have a comfortable temperature. This hotel boasts a gym where you have the opportunity to exercise by yourself. The hotel has its own restaurant for your gustatory enjoyment.